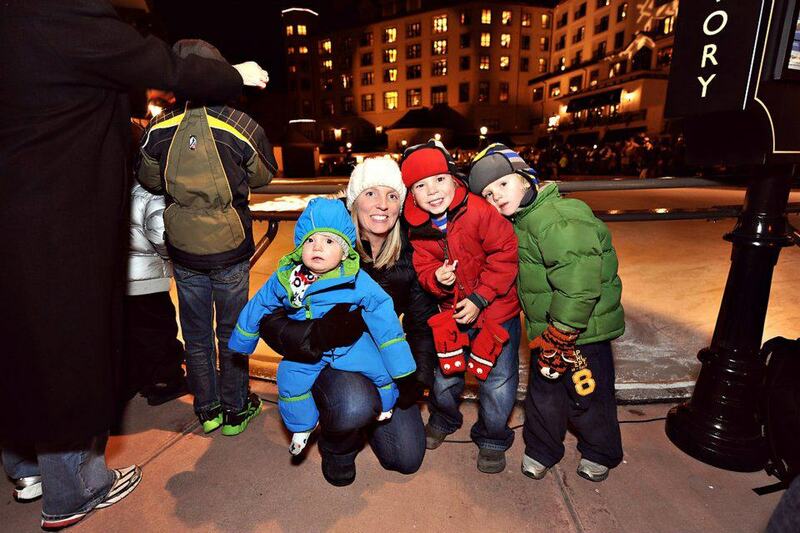 The S brothers believe that because today is the first day of spring the weather will be warm from this day forward! They think that it will not snow again, that the flowers will bloom and that we can start planting our garden (at G’s). I’ve tried to explain the equinox to them (HA HA) and that today is just a “day” but they are permanently optimistic and I think I just let them be! We did a little “brainstorming” about what spring will bring… Flowers, sunshine, warmer weather, puddles, baseball, rain and rainbows… We’ve been very into rainbows since St. Patrick’s Day so I thought we’d just keep the theme going… I call it “A Rainbow of Fruit Flavors” the heathy version…. WE ATE EVERY LAST PIECE OF FRUIT… YUMMY! 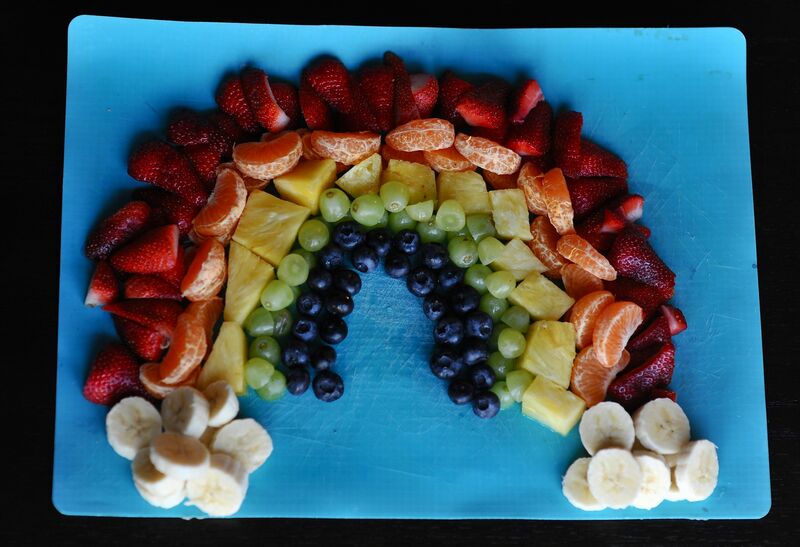 I have always wanted to make a fruit rainbow… maybe for St. Patrick’s Day?! LOL. What a fun and healthy treat! 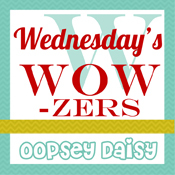 Thanks, Shannon, for sharing at oopsey daisy! St. Patrick’s Day would be perfect!